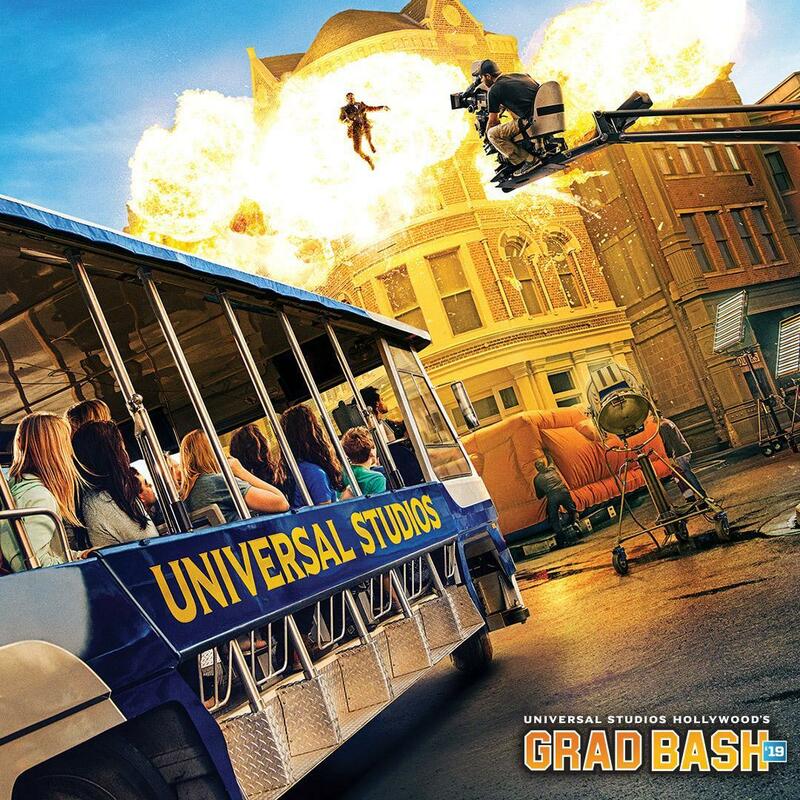 We are excited to announce that the Class of 2019 Grad Bash Celebration will be held on Friday, May 17, 2019 at Universal Studios. 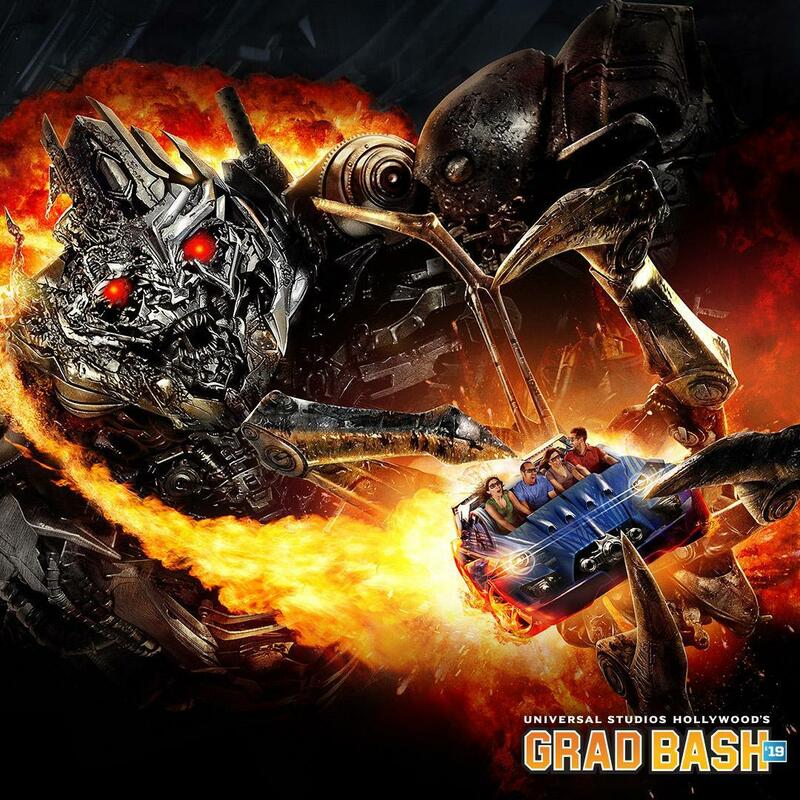 Grad Bash is open to all graduating Class of 2019 Spartans ONLY. Tickets are ONLY on sale online April 1 through April 12, 2019. There are no exceptions and no refunds. 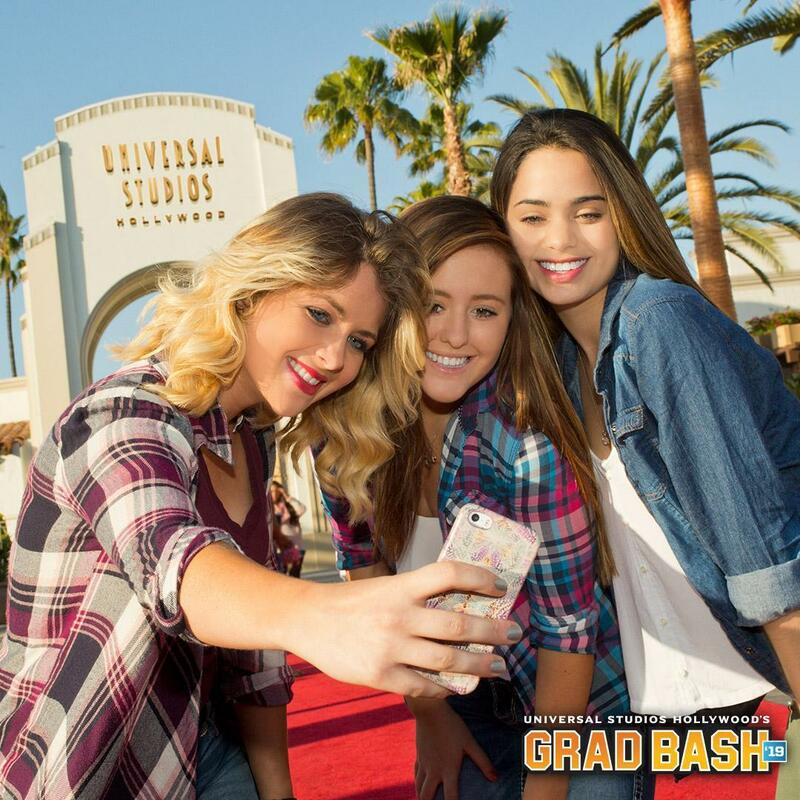 Please be sure to click on the links below and read the important information BEFORE purchasing your NON-REFUNDABLE Grad Bash tickets. The Grad Bash dress code, rules of conduct, what to bring and what to leave at home are listed below. You must abide by Universal Studio's rules and regulations. 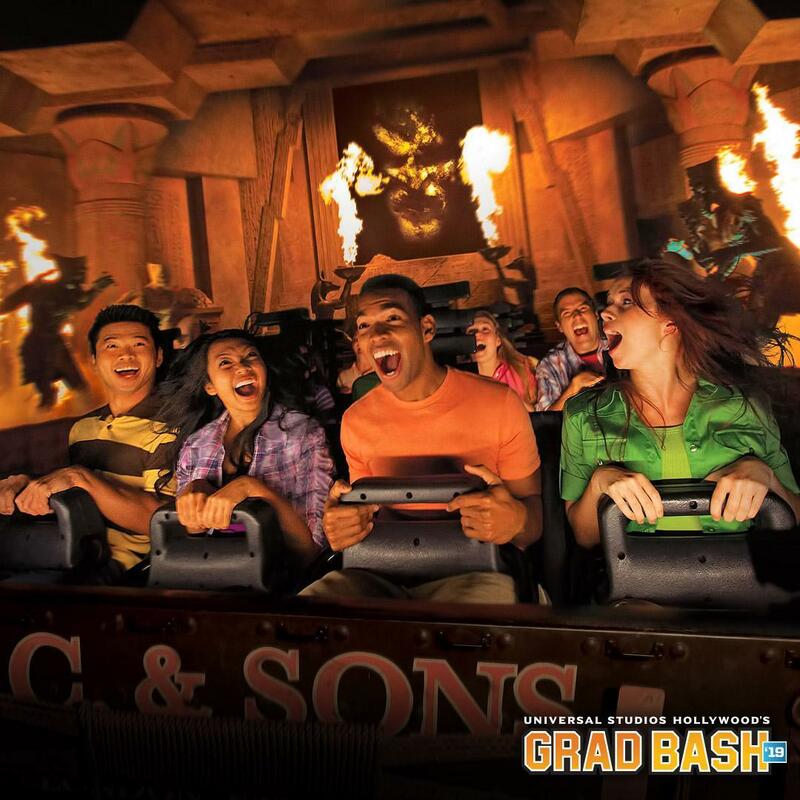 Please be aware that Grad Bash is only open to graduating students who have completed their Damien service hours (85 hours completed) by April 1st. All students who register will have their eligibility verified by Damien faculty. There are NO REFUNDS for Grad Bash tickets. Please be certain you are eligible to enjoy this event before you complete your registration. The $100 ticket price includes: Round-trip bus ride to Universal Studios with access to the theme park. We will be leaving for Grad Bash after school on Friday. We will be boarding the buses at 3:30 p.m. with the hope we will depart no later than 4:30 p.m. We will be there until 2 a.m.
For updates and during the night of the event, please sign up for the Grad Bash Remind 101. 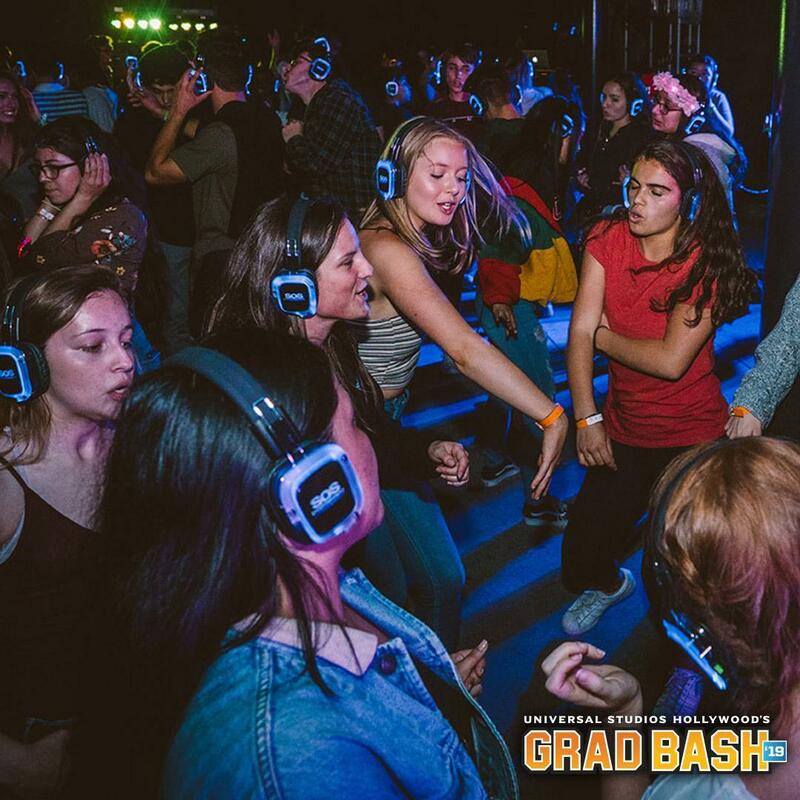 Text 81010 with the message @grad19bash. We will be able to communicate with you in the park on the night of the event. Please click HERE to purchase your tickets. Please note: ALL sales are final. No Exceptions!